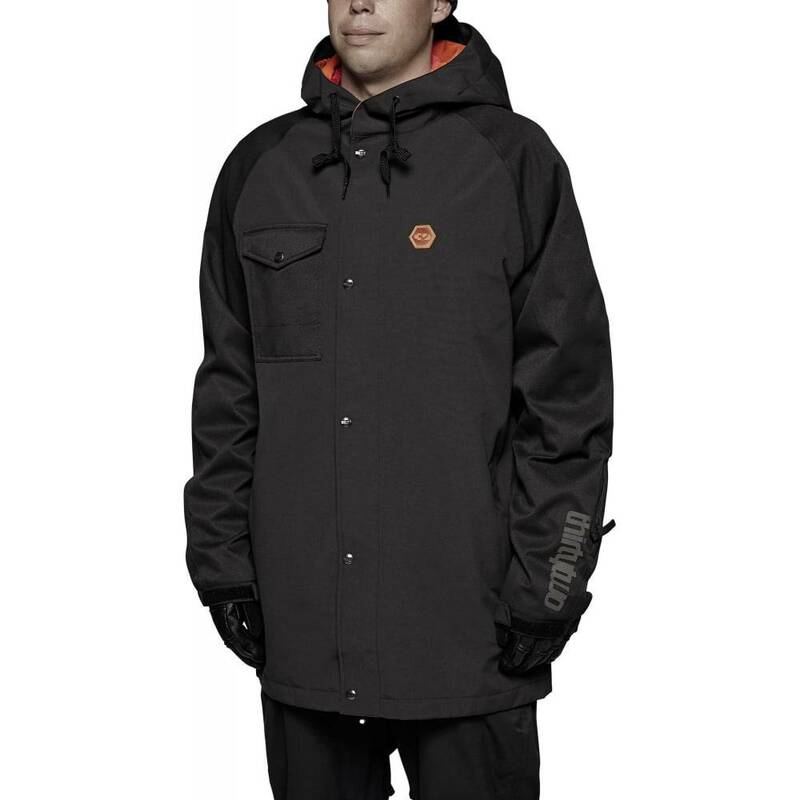 The new Knox Jacket takes the classic military deck jacket and cranks it up for all season park to pow sessions. 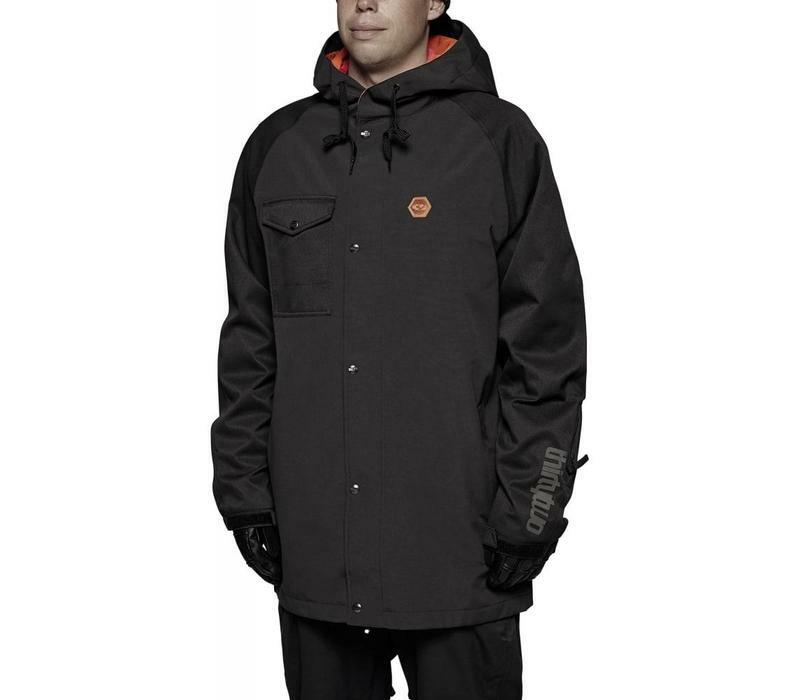 Upgraded for winter duty the new Knox Jacket takes the classic military deck jacket and cranks it up for all season park to pow sessions. Mid-weight shell construction for all season layering versatility. 10k 10k waterproof/breathability.